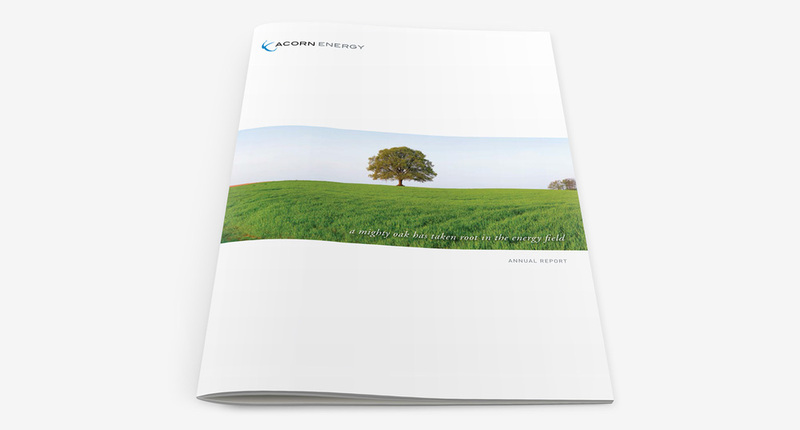 Acorn Energy is a NASDAQ-listed conglomerate that makes energy better. By investing in proven energy intelligence offerings, they make energy cleaner, safer, cheaper and more reliable. 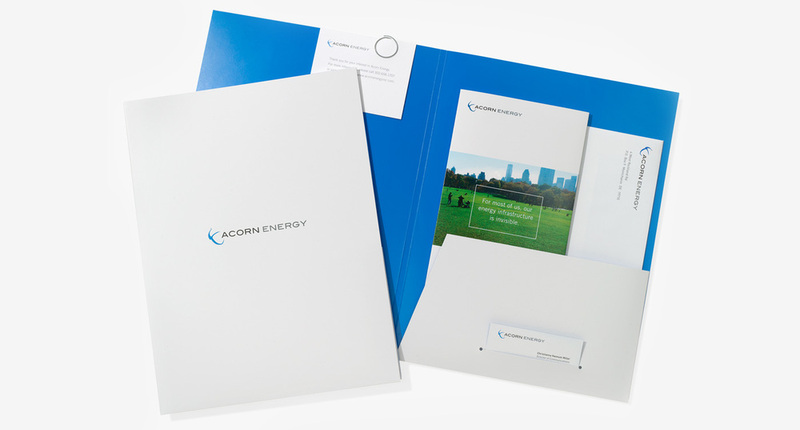 When CEO John Moore asked us to brand the company, it was clear to us his vision was the next "big idea" in energy. In a nutshell the concept for the brand, a clean simple approach, is big on impact and to the point.